제파트(Safed, 히브리어: צְפַת‎‎, Tzfat 츠파트, 아랍어: صفد‎, Safed 사페드[*])는 이스라엘 북부 구에 위치한 도시로, 인구는 30,100명(2010년 기준)이다. 유대교의 4대 성지 가운데 하나이며 갈릴리 호 북부에 위치한다. ↑ “Climate data for several places in Israel” (히브리어). 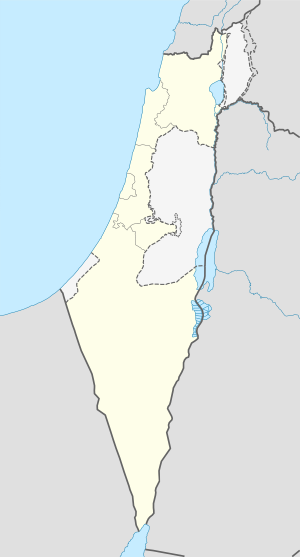 Israel Meteorological Service. May 2011. ↑ “Weather Records Israel (Excluding Mt. Hermon)” (히브리어). Israel Meteorological Service. 이 문서는 2018년 11월 25일 (일) 11:13에 마지막으로 편집되었습니다.